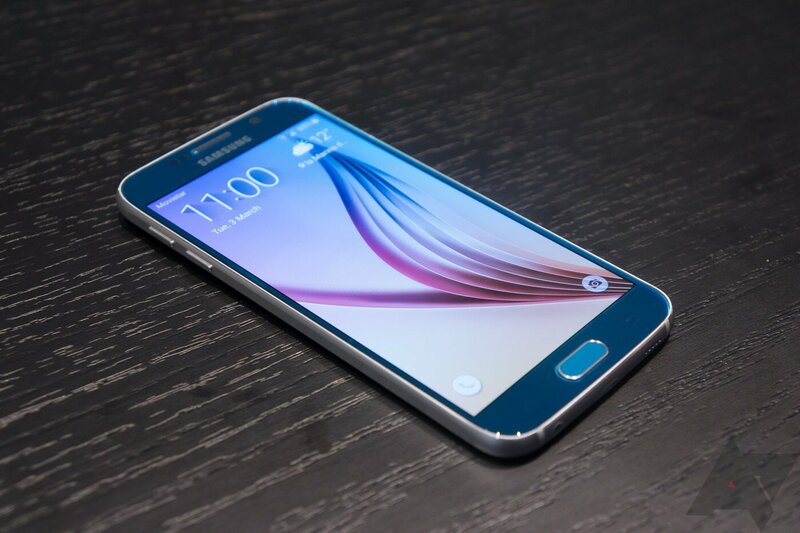 Samsung won't sell you an unlocked Galaxy S6 direct in North America, a situation for which you can blame the carriers. So why not do an end-run around Samsung and buy this unlocked Galaxy S6 (in white, black, or gold) on sale through eBay. The G920F has plenty of US LTE bands and the price isn't bad (going for well over $700 on Amazon). The G920F supports all the LTE bands for T-Mobile and AT&T in North America, even band 2 and 12 for T-Mobile. It has full compatibility with AT&T's 3G network, but you'll only be able to get HSPA+ on T-Mobile in one of the 1900MHz re-farmed areas. Samsung does region lock some phones, but presumably these will work in North America. This device has basic specs as you'd get from the carrier variants—octa-core Exynos processor, 3GB of RAM, 32GB of storage, and a 5.1-inch 1440x2560 AMOLED panel. The $629.99 asking price gets you free shipping in the US and sales tax is only paid in Florida. Shipping to a number of other countries is also available.